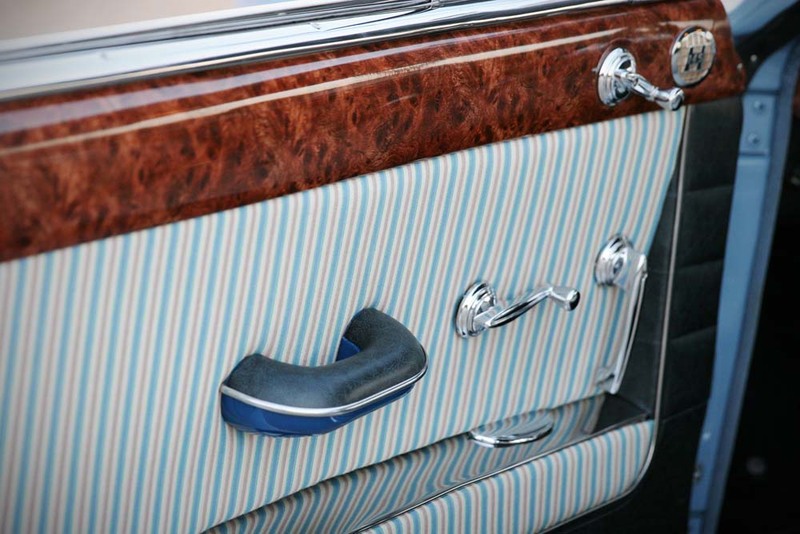 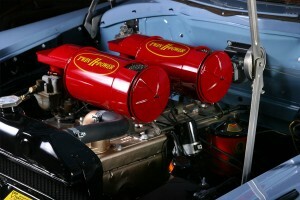 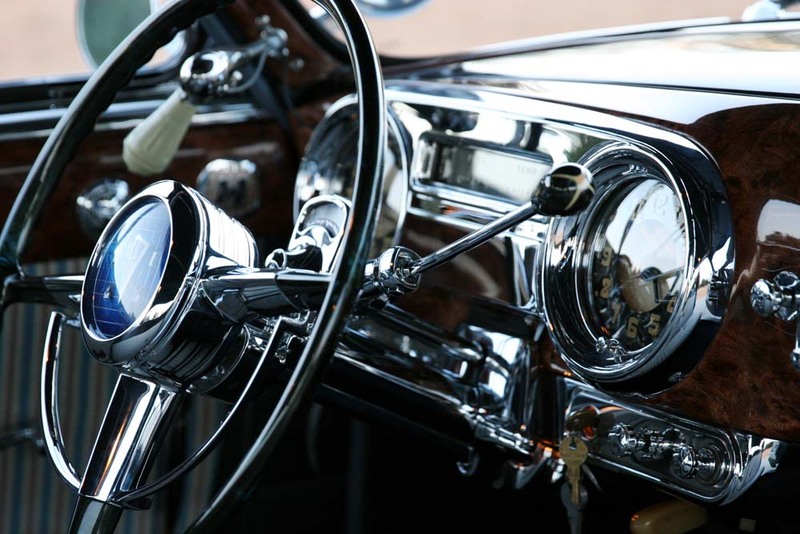 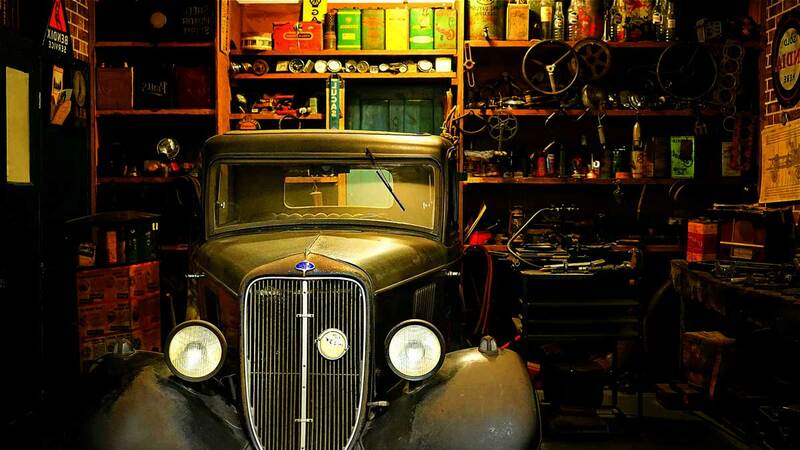 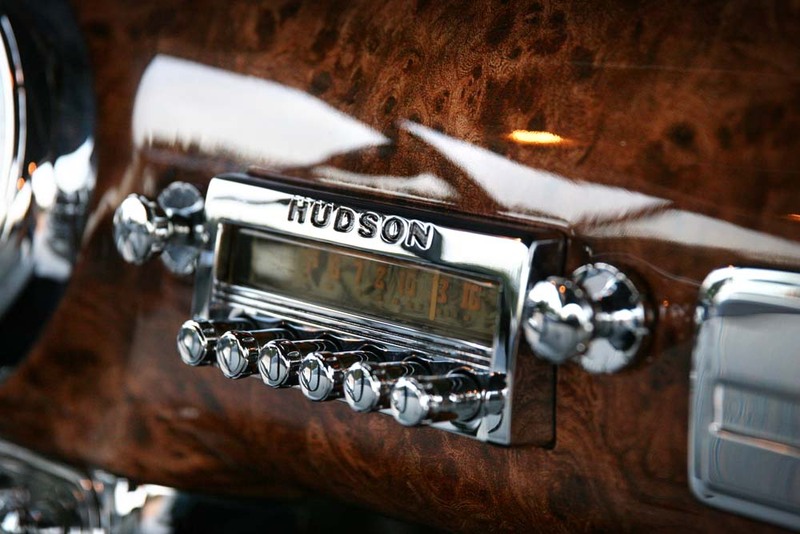 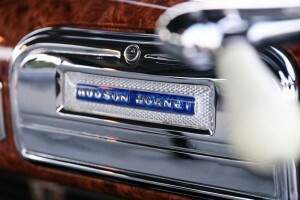 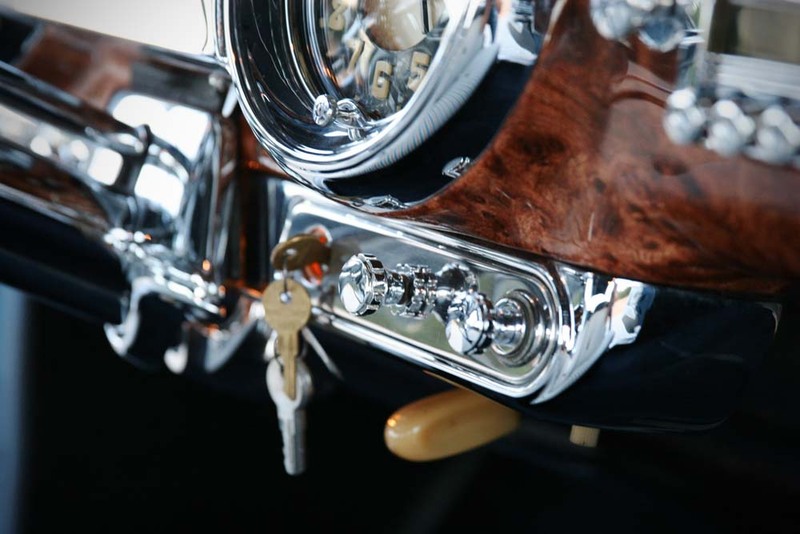 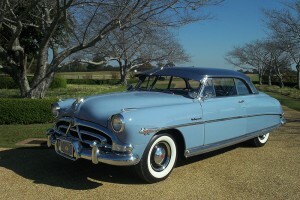 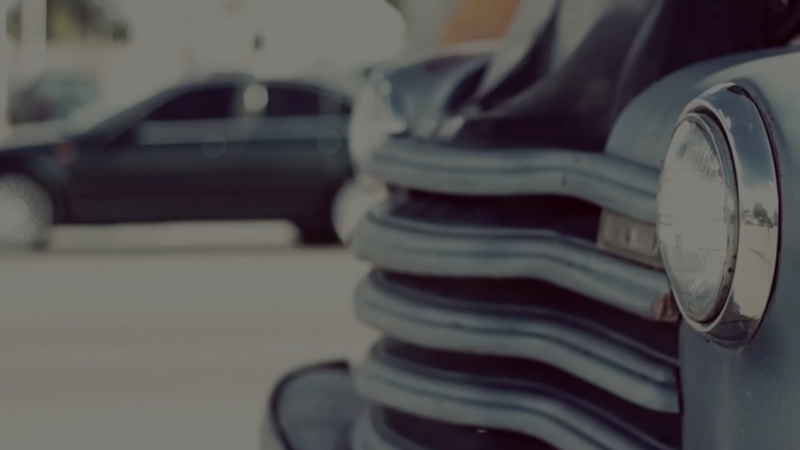 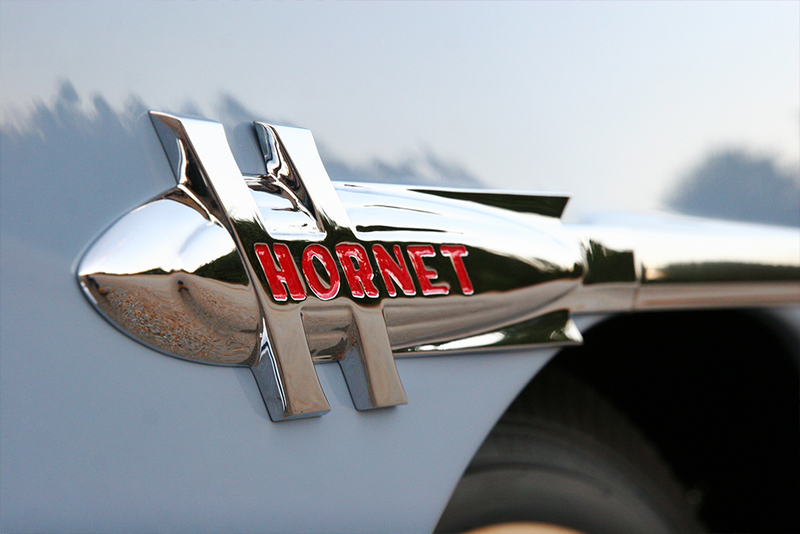 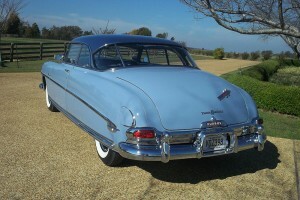 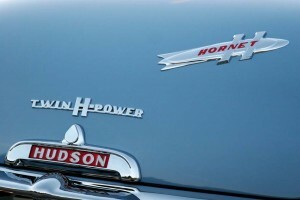 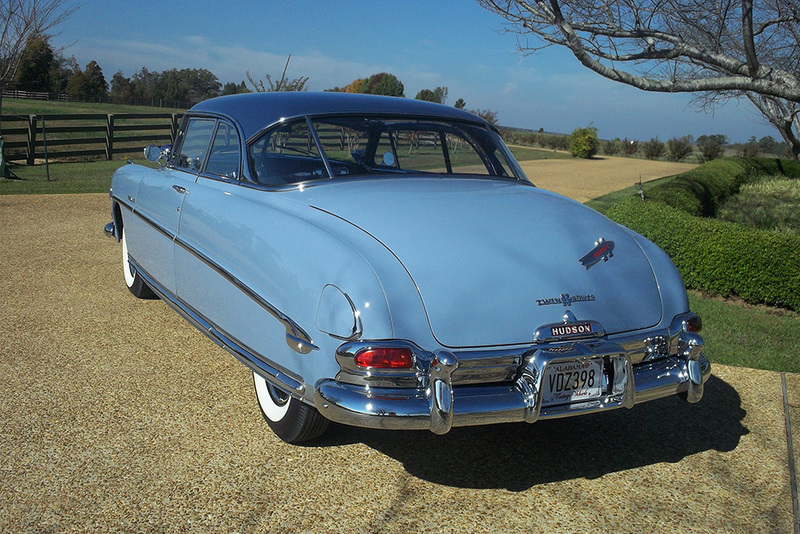 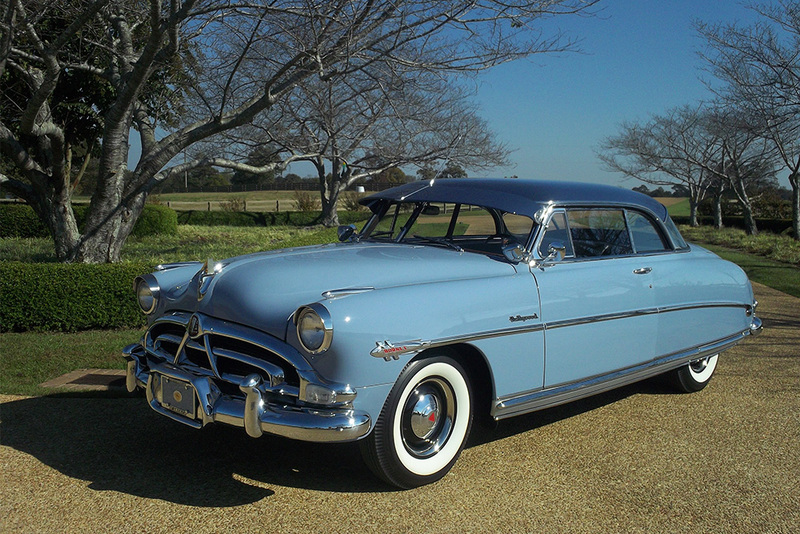 Long before the movie “Cars” came out, the Hudson Hornet was a classic favorite among automotive enthusiasts. 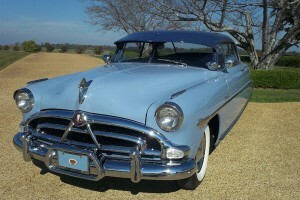 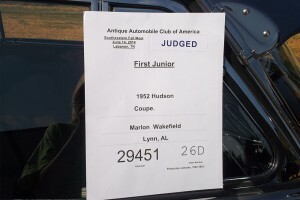 The Hollywood is even more special because there were only 190 ever made, and only 11 left that are registered. 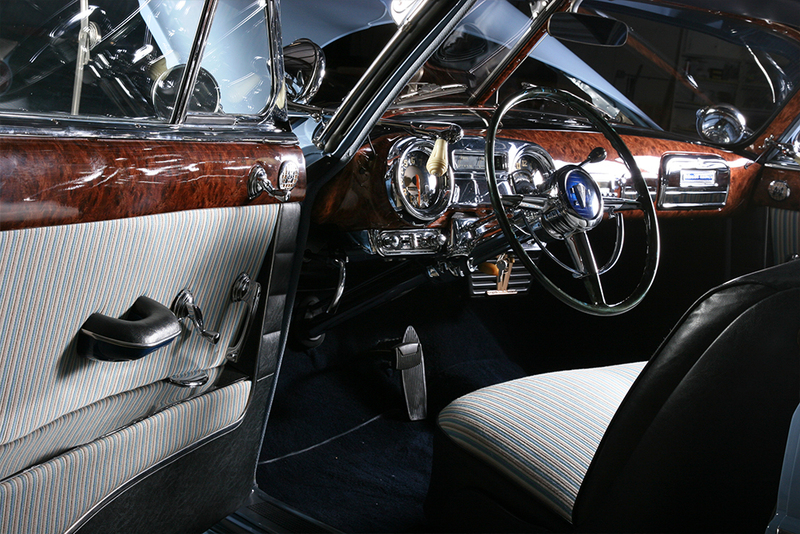 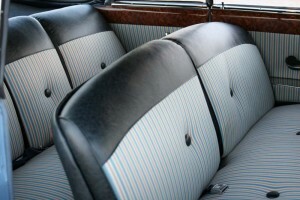 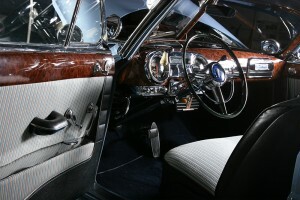 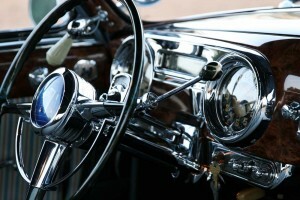 This full restoration left no stone un-turned as we unleashed all our tricks to bring this timeless car back to life.